The past six days have seen some red hot windsurfing competition on the waters of Lake Garda, as the T293 and T293 Plus World Championships touched down in Torbole, Italy. 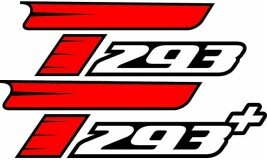 Historical record for Giorgia Speciale winner Techno 293 World title in under 17 Division, after won four medals in the previous Worlds. We asked you... and you answered! 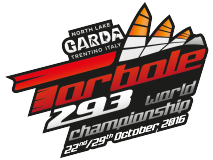 474 competitors from 33 countries will take part in the 2016 Techno293 and Techno293 Plus World Championships. See how the numbers distribute on the graphs below. Dear friends, This letter to point out some important news about the forthcoming Worlds.